– 1993 Charter Member of the Autoharp Hall of Fame. Presents instrumental virtuosity combined with warmth, eloquence, expression and professionalism. 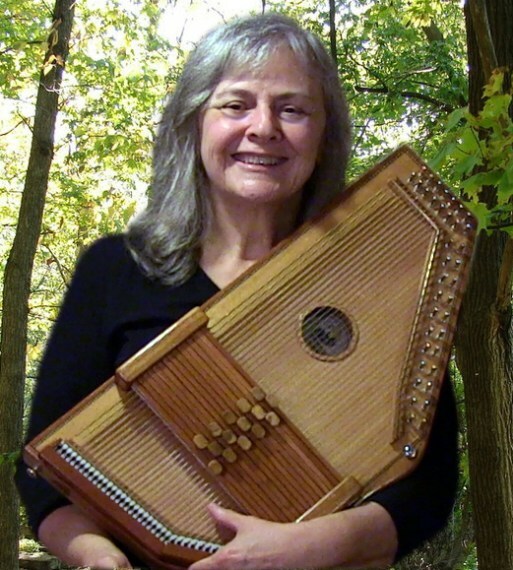 – 2005 International Autoharp Champion, 2012 Autoharp Hall of Fame. Author of popular beginners’ book and superb, warm, and encouraging teacher. – 1986 International Autoharp Champion, 2006 Autoharp Hall of Fame and 2012-13 McKnight Fellowship. 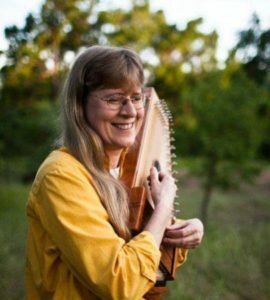 A true multi-instrumental virtuoso, an empowering and effective teacher and a stunning performer. 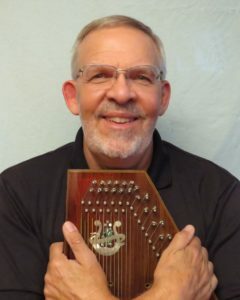 -International Autoharp Champion in 1985 and 1993, and 2017 inductee into the Autoharp Hall of Fame, Tom has a highly creative approach to the autoharp and has been a leader in taking autoharp music in new directions. 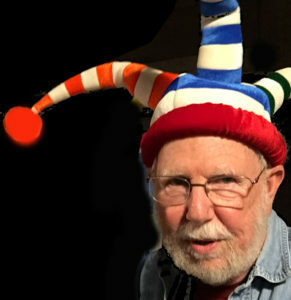 His sensitivity, kindness, and great sense of humor make him a favorite teacher at all levels. Your executive director, tour leader, problem-solver, hat aficionado, jack-of-all-trades. 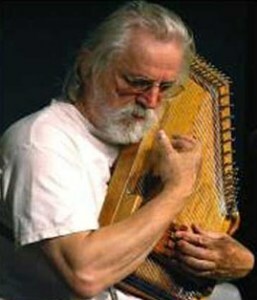 Send him an email at info@seattleautoharpweek.com and he’ll answer your questions.